Watch full Naruto Shippuden Season 19 Episode 12 English Dubbed full HD online. 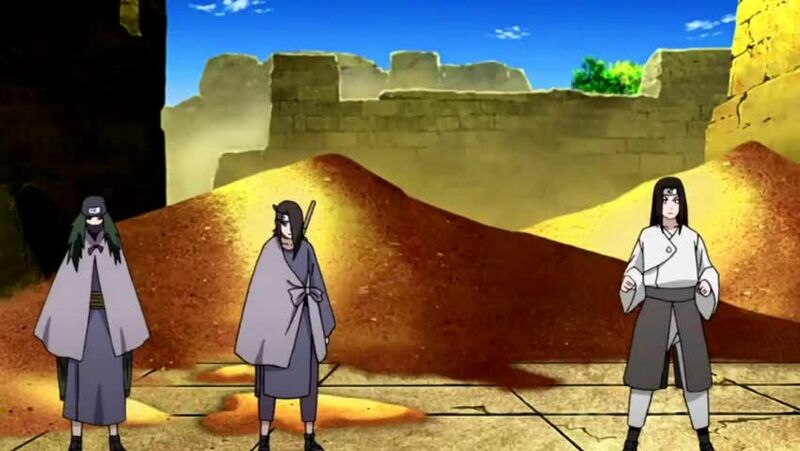 Naruto Shippuden Episode 405 English Dubbed online for free in HD. As the rest ceasefire and enter the ruins, Tenten negotiates with Ajisai while returning to the surface. They escape from the giant ant who leads them to the nest. While both teams fight against the ants Ajisai and her panda fail to break the wall, but Tenten summons a big amount of water to destroy it and drown the ants. Team Guy, Ajisai, Fuyo and Suiren apologize and part ways.